The expanded custom tuning port sits lower in the back cavity to promote higher launch, and is made from a thermoplastic elastomer to soften the sound and feel at impact. 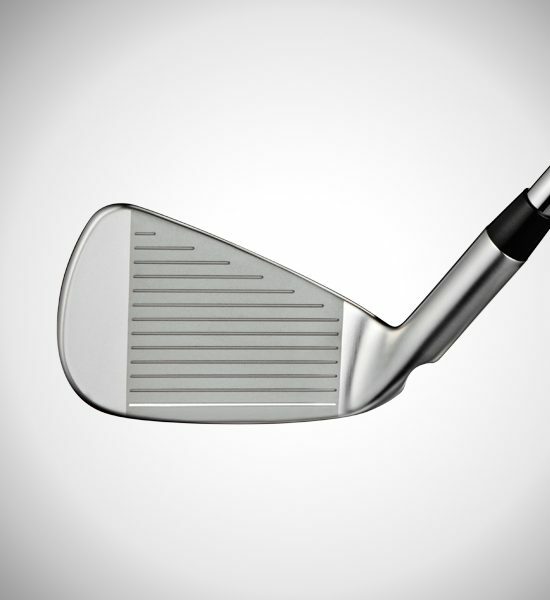 The stabilizing bar is narrower in the long irons to launch the ball higher with greater ball speed. 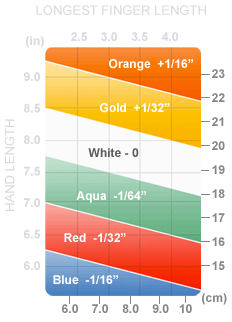 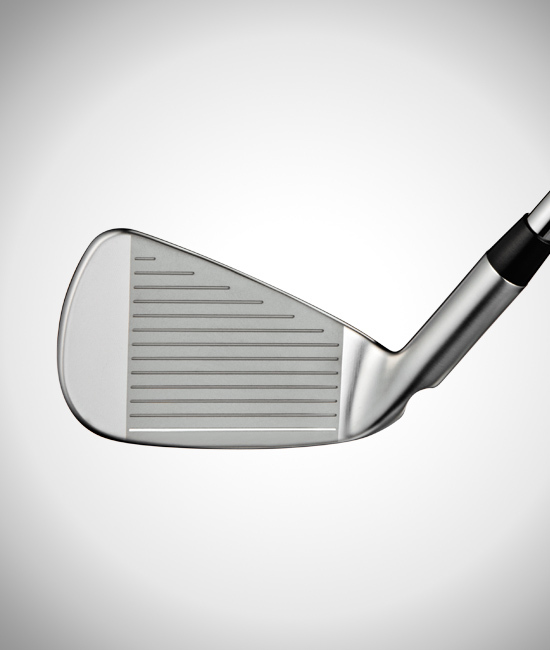 The bar is wider in the shorter irons for a lower ball flight with optimal spin. 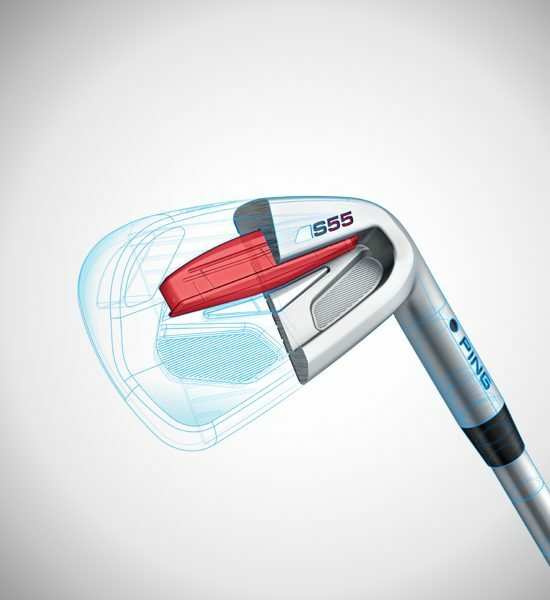 A high-density tungsten toe weight stabilizes the face to increase forgiveness for improved accuracy. 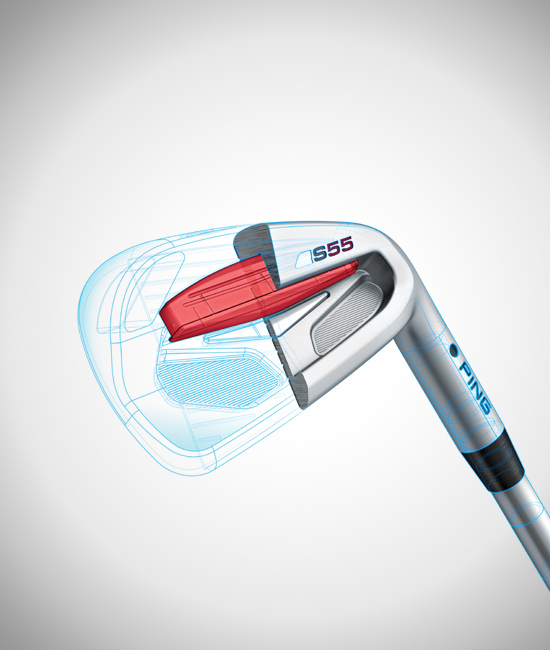 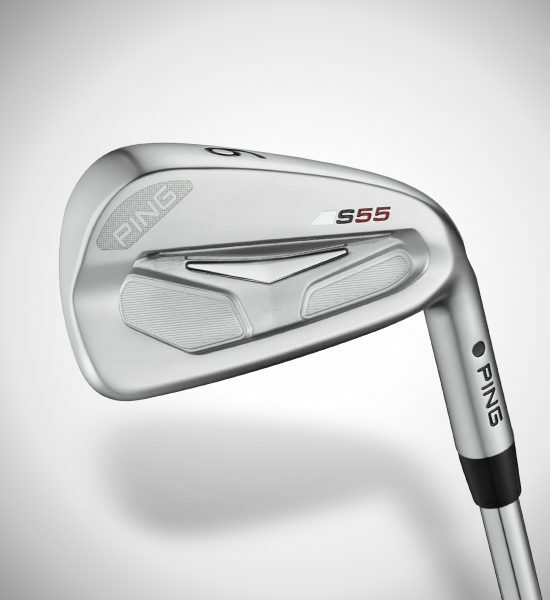 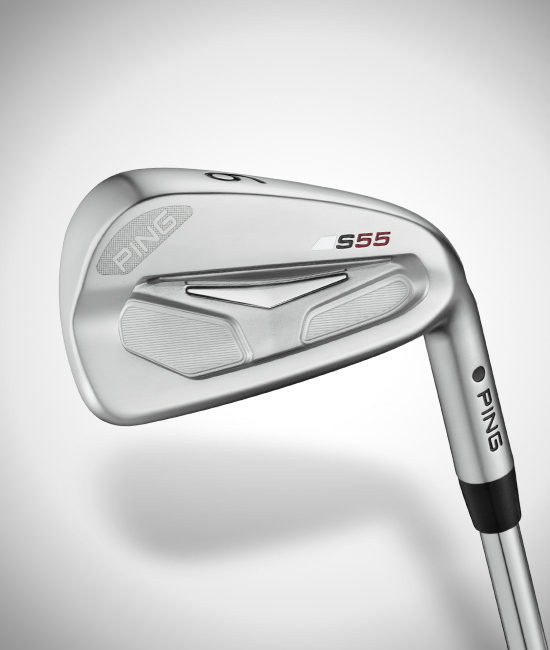 A compact, multi-material players’ model, the S55 iron provides added distance with control while simultaneously improving workability and forgiveness. 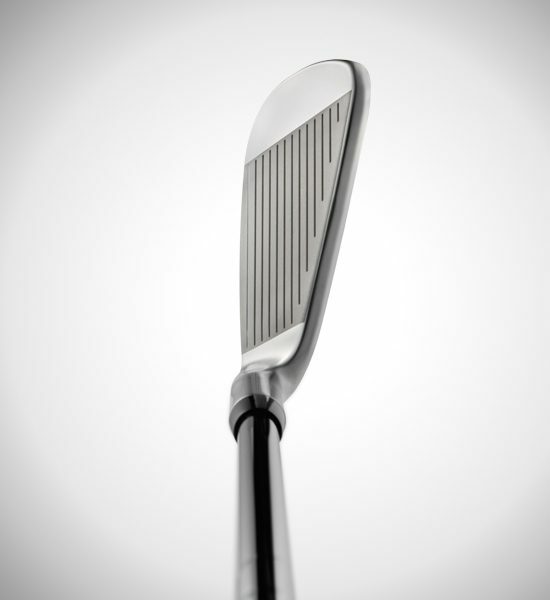 Available in 3-PW, the 17-4 stainless steel heads feature a tungsten toe weight to increase forgiveness, and a vertical stabilizing bar for precise distance control and a solid sound and feel at impact. 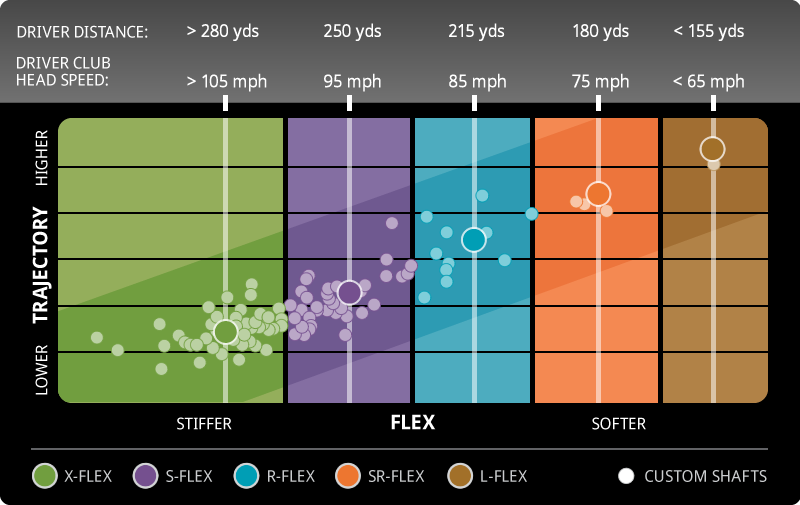 The long irons have a CG that is lower and farther back to launch the ball higher with greater ball speed for added distance. 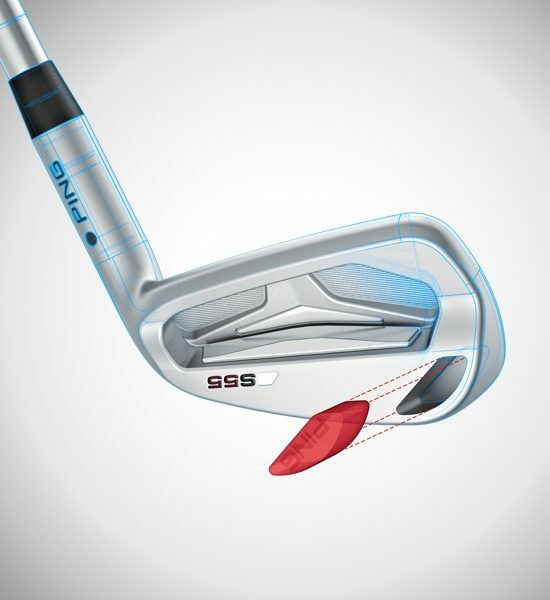 In the short irons, the CG is more forward to flight the ball lower with optimal spin. 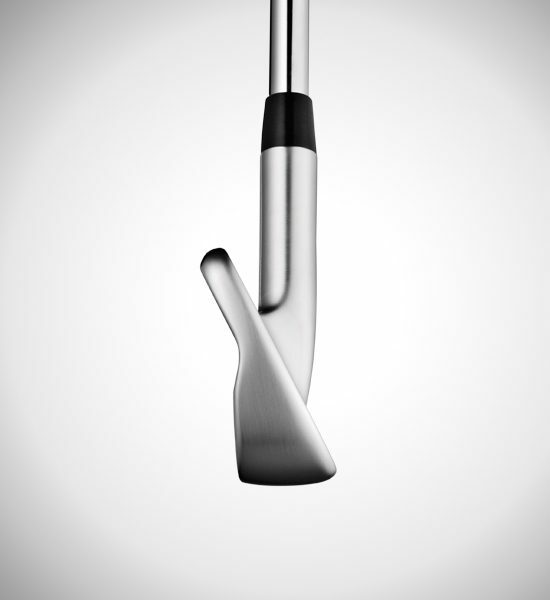 The larger custom tuning port (CTP) sits lower and deeper in the sole to optimize launch. 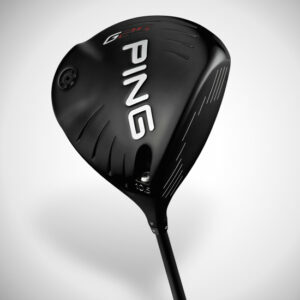 And to ensure exceptional sound and feel at impact, the CTP is made from a thermoplastic elastomer. 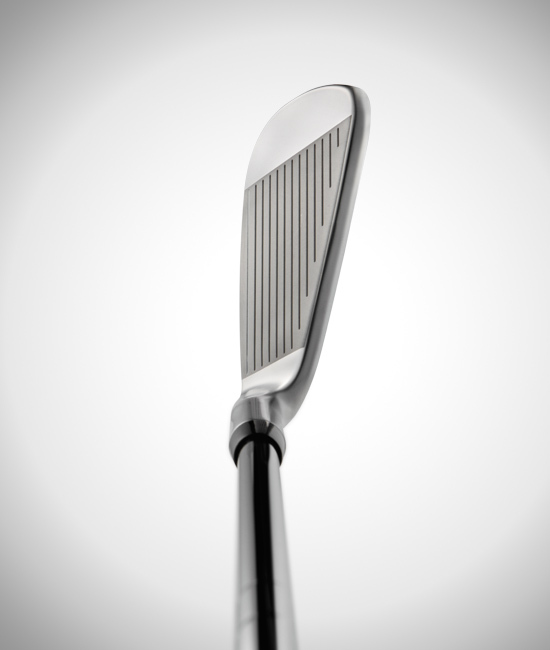 A machined face, grooves and back cavity, plus thin top lines, a compact head, and a brushed, satin-chrome finish create a confidence-inspiring design. 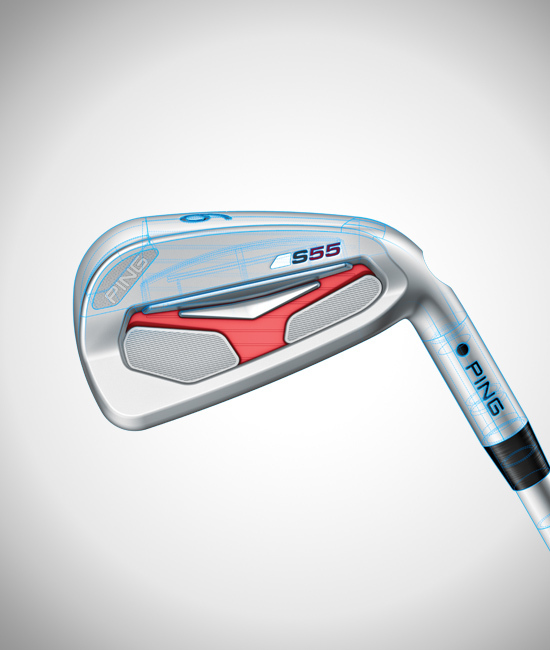 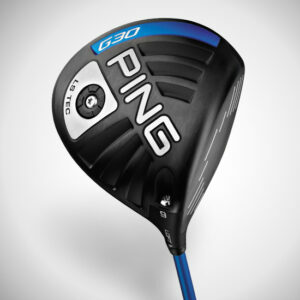 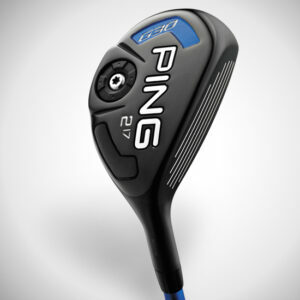 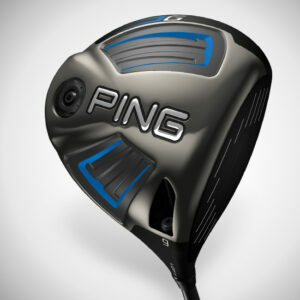 PING’s CFS steel shaft (control, feel, stability) comes standard, offering a mid-high launch.